Discussion about childhood conversion & baptism. 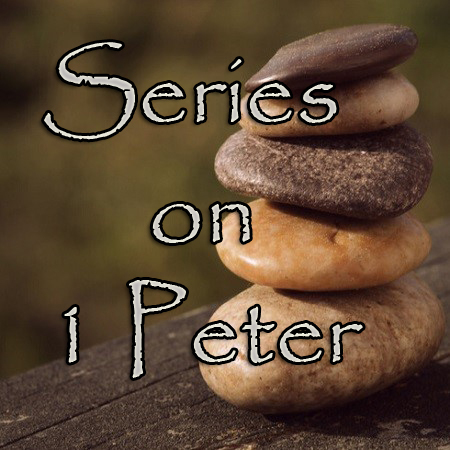 1 Peter 2:6-8 Sunday Service / Four ways you can be encouraged that you are a living stone in God’s building project. Starting with your family and extending outward to other people, it all starts with a personal relationship with Christ before you can evangelize. 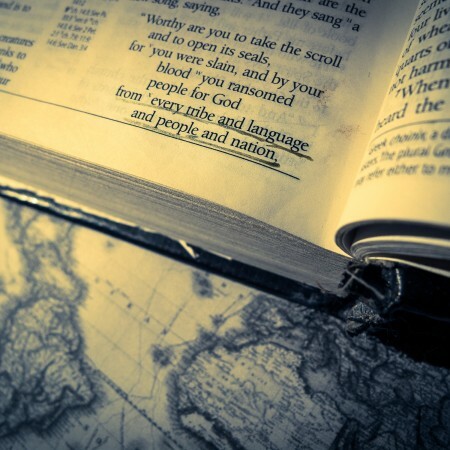 Part 2 of 2 on the Culture of Evangelism – How God creates a culture that encourages evangelism in our lives.